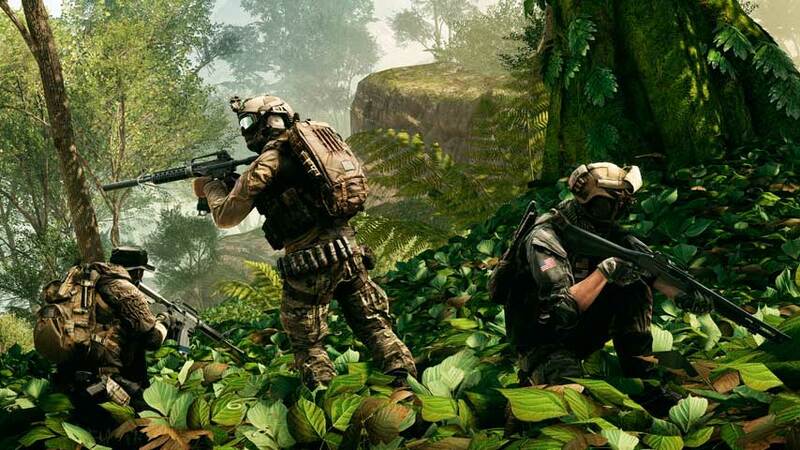 The newest Battlefield 4 update is here and there are a tremendous amount of new changes included inside. So many changes, in fact, that instead of a simple change-log, they’ve included a 30-page PDF to talk about everything that’s been added, fixed or otherwise adjusted. Netcode, a new challenge and balancing are all part of the Battlefield 4 Fall update, available now. The fall update is a whopping 2.75GB on the PS4 and the Xbox One along with it being slightly larger on the PC. Inside those 30 pages there are references to nearly all primary and secondary weapons being tweaked at least somewhat. Vehicle stats have been modified slightly as well, making them a staple in the new map. Ammo reloading time has been reduced to 3 seconds from 4 and the sabot round physics has been changed to better reflect what an impact of a dart would be like in real life, with less of an impact impulse and blast impulse. Survivability has been increased from angles greater than 45 degrees as well, meaning you can take more damage from other angles aside from the front (which remains the same). Operation Outbreak form the Community Map Project, which is a medium sized map, also comes with the new update. This is a free content update, so everyone should be receiving it automatically if they haven’t already. EA and DICE said that they’d be committed to the continued improvement and support of Battlefield 4, an they have done precisely that, with timed free updates that have made small tweaks that mirror what the greater community have been calling for.